Our Wilmington, NC SEO, Web Design, Social Media, and Digital Marketing Services are sure to deliver results. We are completely aligned with our clients in that the only reason one should partner with an Online Marketing Agency is to increase the amount of money the business makes. We strictly focus on maximizing your ROI on any campaign we partner on. We create web properties that serve as multiple lead funnels and ensure that your online sales funnel is functioning at peak performance to convert those leads to sales! 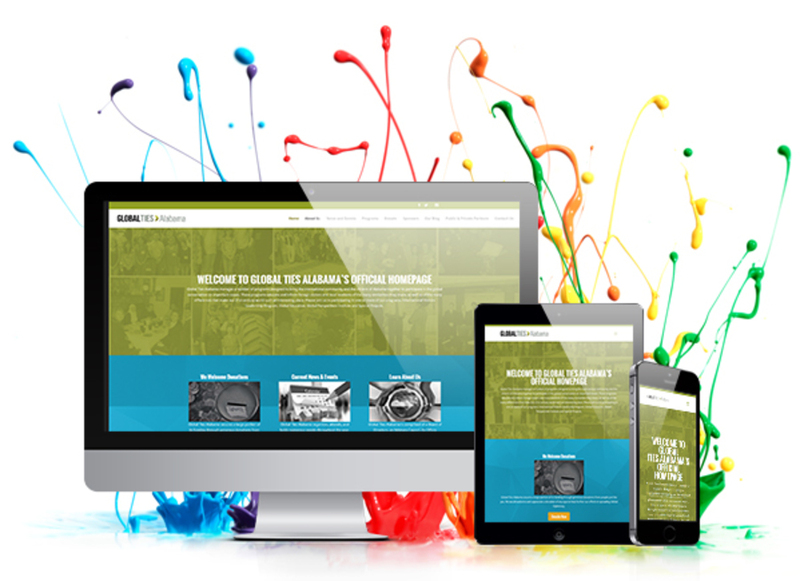 This is a Mobile-Responsive website we created for Global Ties Alabama.